Our BYOD and desktop learning technologies are integrated with 1:1 Learning Technologies at all Year levels with personal digital devices as a key learning tool. 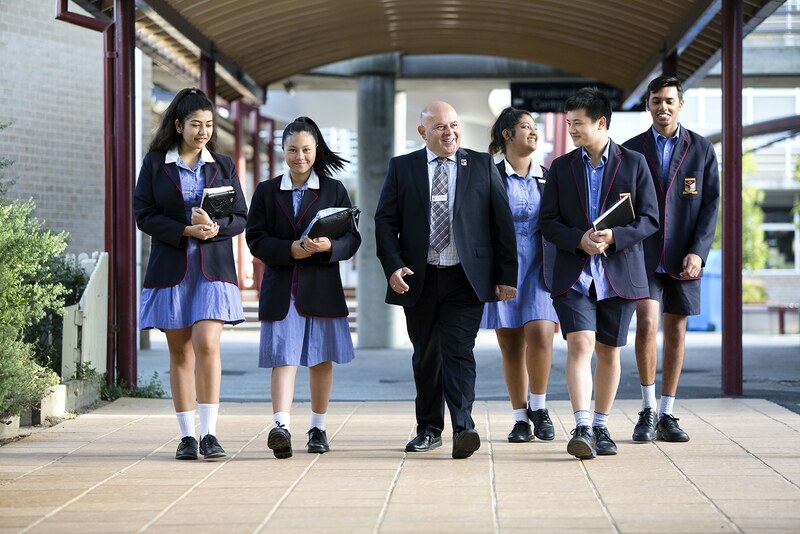 A recent external review of IT infrastructure provided a clear plan for our revitalised wireless “always connected” environment, and staff professional learning is heavily focused on the best ways to utilise the 1:1 Learning Technologies environment. All Nazareth College students are required to have a personal digital device, such as a tablet or laptop, as part of our 1:1 Learning Technologies strategy. More information about device requirements and the Nazareth College Student Digital Learning Devices User Agreement please see the College’s Learning Materials.